What do we need to know in order to understand the fundamental economic, political, and social forces that shape our world, and how can we participate effectively in shaping those forces? This program offers a starting point for answering these questions. 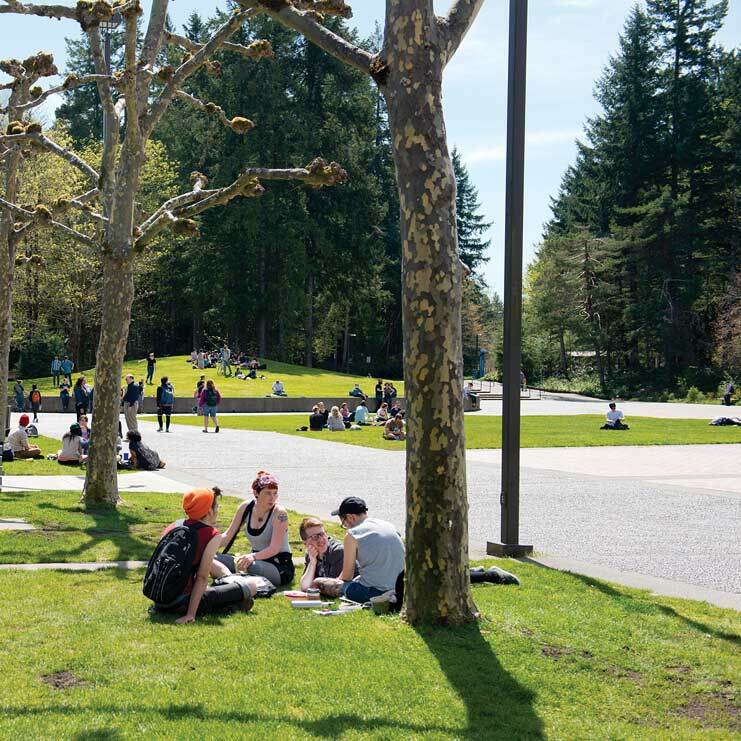 This program is the primary gateway to the study of political economy at Evergreen. It introduces students to the fundamental building blocks of political-economic analysis: the history and institutions of capitalism, mainstream and alternative economic frameworks, theories of democracy, and theories of social change. We add to this a study of social movements in the past and present, looking at persuasive goals in relation to economic and political conditions, and learning about methods of influencing public attitudes and institutional policies. The program will include introductory economics from a political economy perspective. We will study microeconomic topics such as the structure and failure of markets; work and wages; the economic causes of climate change, poverty and growing economic inequality; and the gender and racial division of labor. We will study macroeconomics topics, including austerity policies and critiques of it, the role of debt, the impacts of globalization, and causes and solutions for unemployment and economic instability. We will examine political economy at all scales, from the very local to the international, and we’ll analyze oppression, exploitation, and inequality in its different forms—race, class, gender, nationality, and other statuses and identities. Special attention will be given to the role of culture in maintaining or challenging mainstream political and economic ideology. Students will expand their capacity to engage in public debate and social-justice organizing by building skills in democratic decision-making, critical thinking, economic analysis, writing, researching, public speaking, media production, and quantitative methods. $100 in fall and $25 in winter for overnight field trips and supplies. Students must complete preparatory work in basic economics or have taken a previous economics course. Contact faculty for more information.